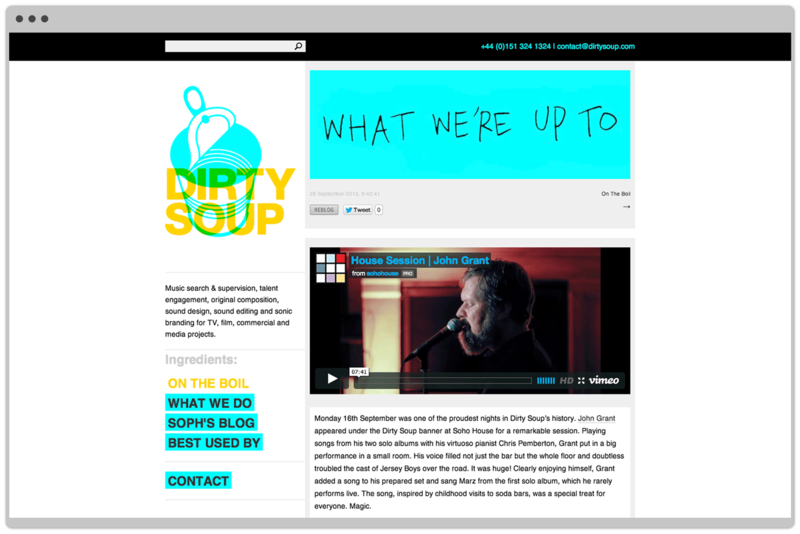 Brand identity for music sync company, Dirty Soup, the people responsible for placing Chet Faker’s cover of No Diggity by Blackstreet on the animated ad for the Super Bowl and much more. 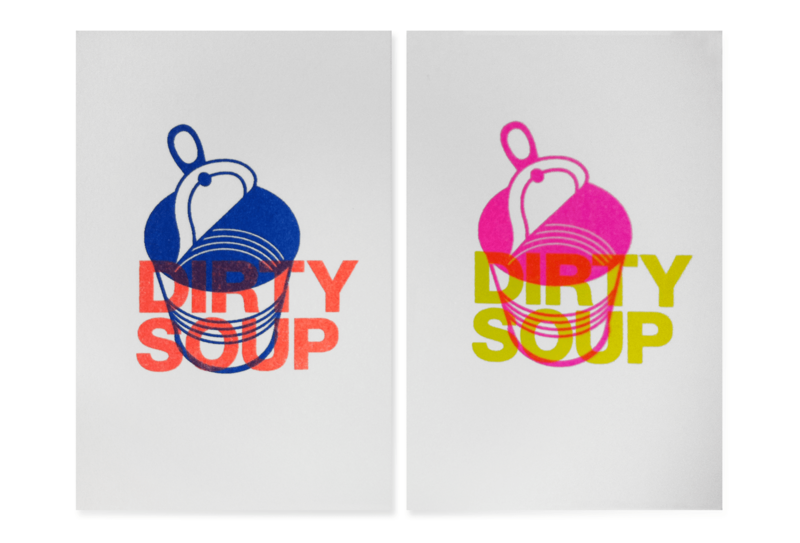 With the wide range of music types and genres produced by Dirty Soup it seemed fitting to develop a logotype and colour palette that matched and was a vibrant celebration of fluorescent fun. Printed by a process called Risography, which is an exciting piece of duplication technology covering the ground between digital and screen-printing. 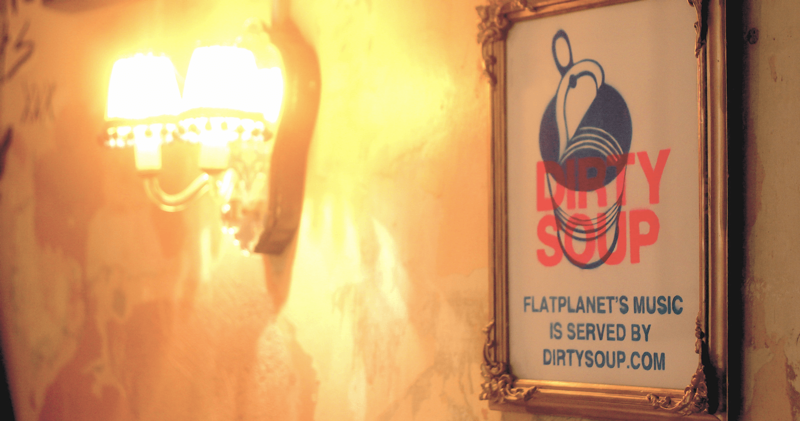 With an accompanying website that highlights the assortment of gigs, happenings and places you will hear their musical fingerprint. To get the message out we produced a series of customised Mac Mail stationery template. Easy to use, on-brand and a quick solution for marketing mail shots. 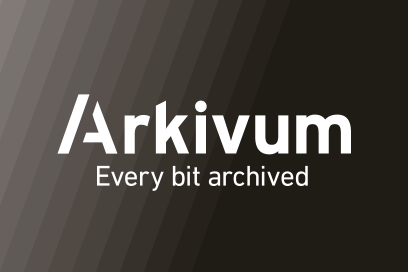 Invisible but essential: Secure data archiving is central to enjoying data in everyday life, Arkivum Ltd has made it its business. 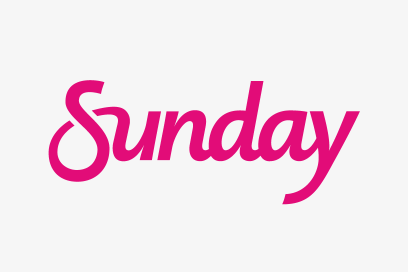 ‘What you stand for’ and ‘Professional maturity’ work hand-in-hand for Sunday Publishing. 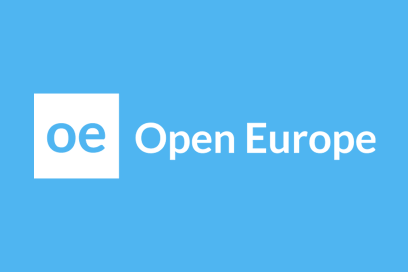 Our vision for Open Europe was to design an engaging identity that could communicate complex messages. Setting the precedence that Think Tanks' don’t need to look dull anymore.